Driving School area’s that we cover. We provide driving lessons in the following counties. Berkshire, Hampshire, Somerset, Surrey and Wiltshire. 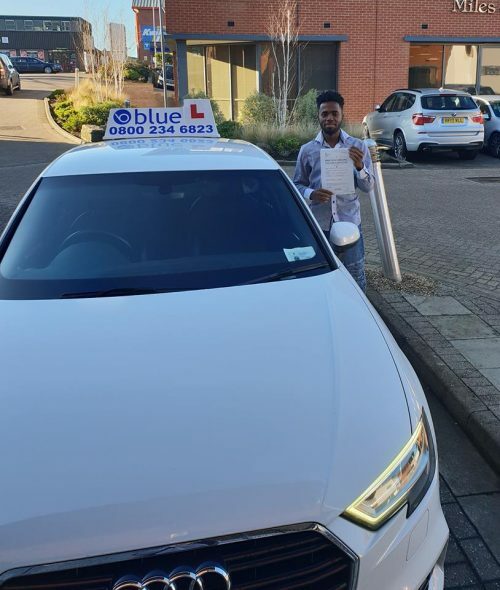 Your Blue Driving Instructor will collect you for your first driving lesson, and will provide all of the relevant information concerning your training programme. 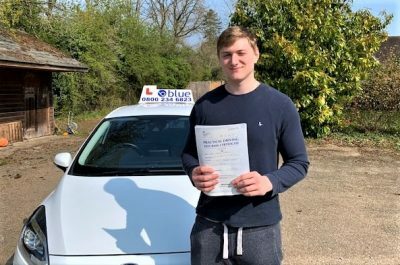 This will cover all aspects of the teaching syllabus, including information about how and when to apply for your driving theory test. 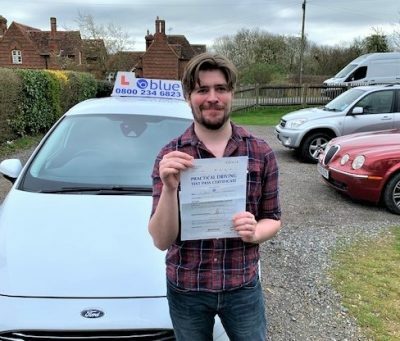 Your Driving Instructor will also help you the pupil in how to study effectively for the theory test, this will cover choosing the appropriate books driving theory Apps for your future study. Area’s Where we teach driving lessons in. 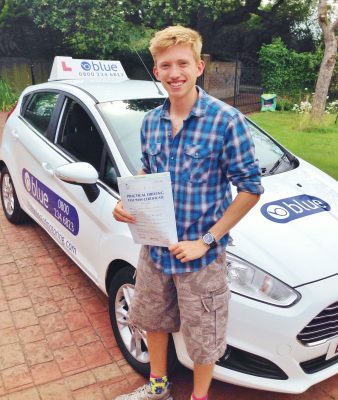 Click on the links below to see where we provide driving lessons in. Driving lessons areas. Most of our driving instructors cover the towns listed, if the town you live in isn’t listed then we don’t cover that area. The driving test is straightforward. It is designed to see if you can drive safely, know the Highway Code and can demonstrate this through your driving. Test routes are designed to be as uniform as possible and include a range of typical road and traffic conditions. You will be given directions by the Driving Examiner in good time and asked to carry out set exercises; these will be two reverse manoeuvres. 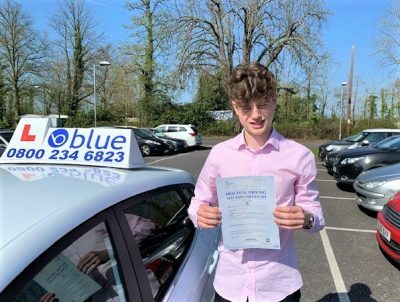 So of you want driving lessons in Berkshire, Surrey or Hampshire give us a call.